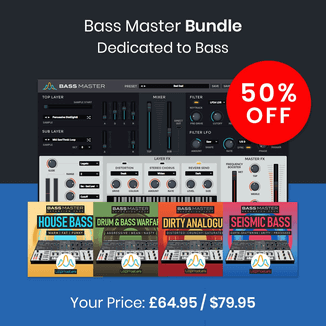 Plugin Boutique has launched a limited time sale on Zynaptiq, offering up to 50% off on Zynaptiq plugins and bundles. Save 40% off the incredible applications for processing, analyzing, categorizing and generating audio-visual data by Zynaptiq and 50% off the Zap Bundle! 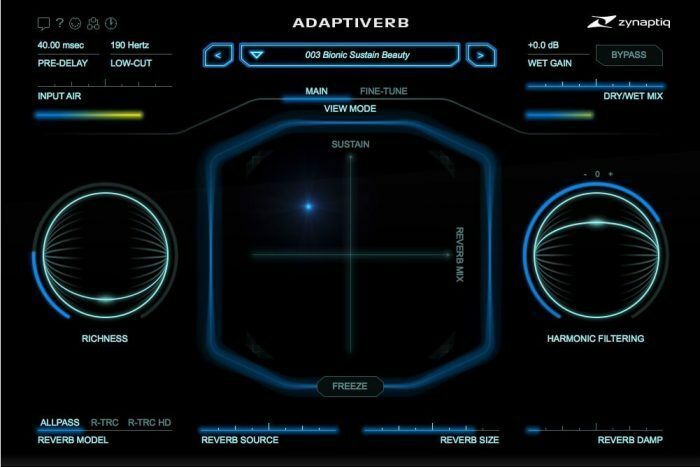 Adaptiverb, a revolutionary reflectionsless reverberation plugin. 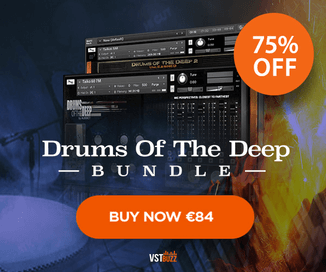 Unmix::Drums, the world’s first audio plugin that allows attenuating or boosting drums in mixed music, in real-time. Morph, a real-time plug-in for structural audio morphing, the sonic equivalent of one object slowly changing its shape to become a different object – for example, one face becoming another. Orange Vocoder AU, the classic software vocoder plug-in originally developed by Prosoniq. Unfilter, a real-time plug-in that removes filtering effects, such as comb filtering, resonance, or excessive equalization – effectively linearizing the frequency response of a signal automatically. Unchirp, a plug-in for removing the most obnoxious artifacts associated with lossy audio encoding and other FFT based processes, such as spectral de-noising. 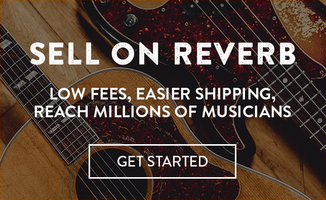 Unveil, a real-time, de-mixing based plug-in that allows attenuating or boosting reverb components within a mixed signal of any channel count, including mono sources, as well as modifying reverb characteristics. Pitchmap, the world’s first and only plug-in that allows processing the pitch of individual sounds within mixed signals in real-time. The ZAP Bundle, includes Unfilter, Unchirp, Unveil and Pitchmap. The sale ends January 6th, 2017.